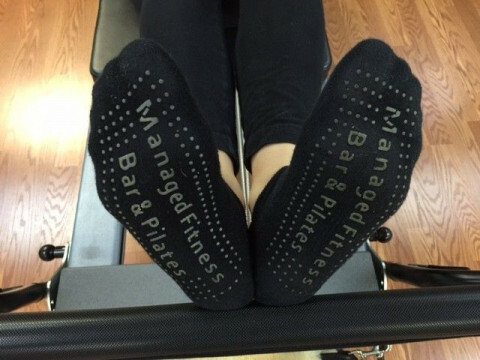 Managed Fitness Barre & Pilates studio is located in downtown Summit. 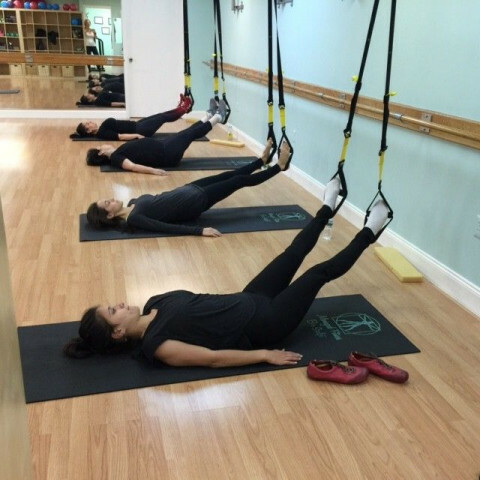 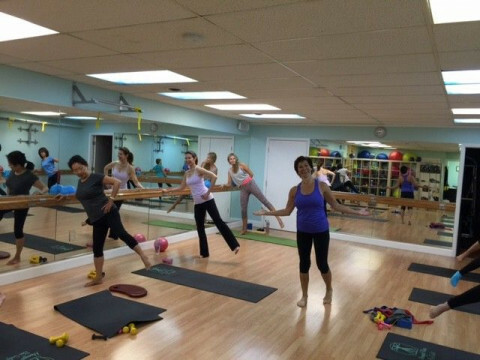 We offer personal attention in a welcoming and supportive environment for all fitness levels. 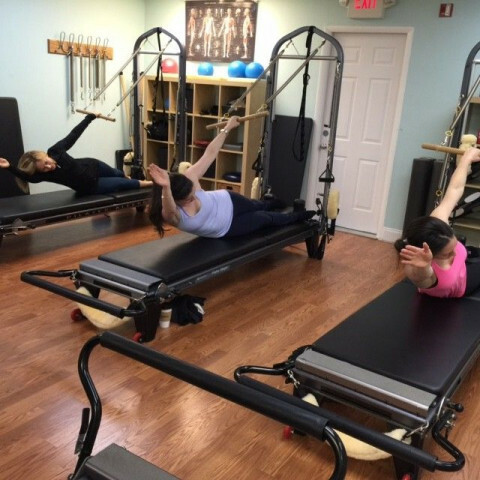 Our intimate studio offers affordable Group Pilates Reformer/Tower classes as well as privates and duets as well a Group Fitness classes; May, Pilatesstick, Barre, and TRX. 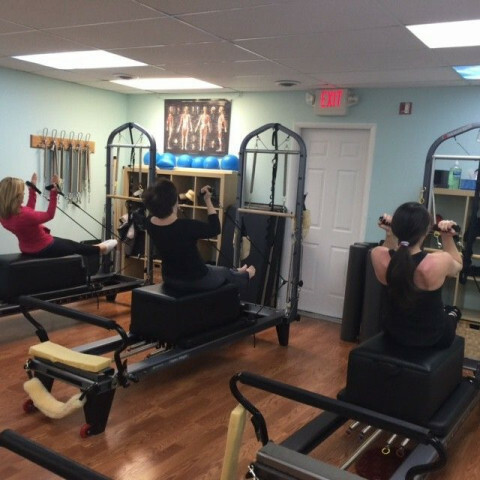 We offer a complimentary Reformer 101 demo once a month please register on line. 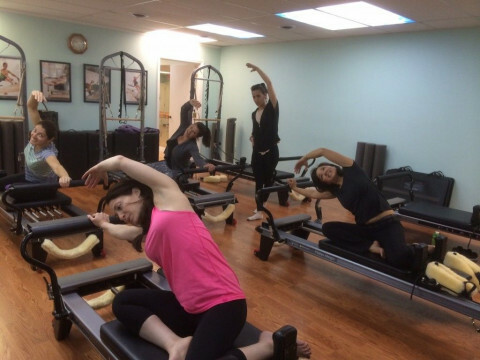 We are a satellite studio for PAI (Pilates Academy International) Instructor training certifications and CEC's. 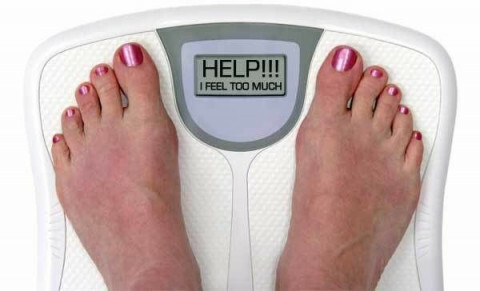 We also offer free health coaching as part of our Optimal Health weight loss program (avg weight loss on our program is 20 pounds). 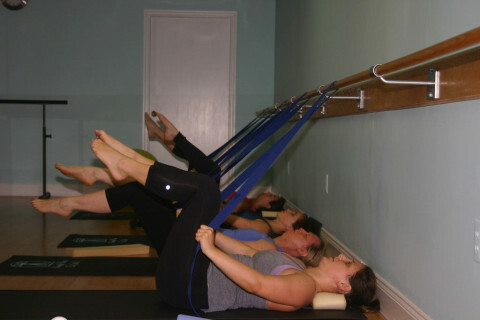 Getting married - schedule a private bridal party/wedding guest Pilates or Barre class!